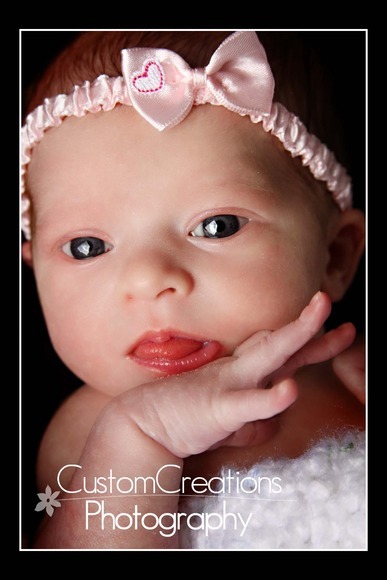 We just love the itty bitty babies here at Custom Creations Photography , and Greta definitely takes the cake in “cuteness factor”. I work with her mommy on Savvy Magazine and was so excited to photograph this little peanut while she was still so tiny for her newborn session !! Her big brother Griffin came along for his two year photos as well, see the post below for that!! 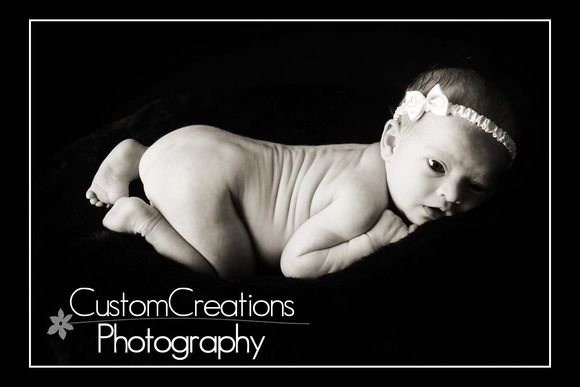 Here is a sneak peek at Greta’s adorable session!